This week Ultraseal has been showcasing their range of die-cast sealing solutions at the China Die-Casting Expo in Shanghai. China Die-Casting Expo, which ran from 18-20 July at the Shanghai New International Expo Centre, is China’s only die-casting trade fair and attracts thousands of visitors from China-based and international die-casting manufacturers and automotive OEMs. With operations in Chongqing and Shanghai, Ultraseal is a partner to many die-casting and automotive manufacturers in China, working with national and international companies alike. The show, which runs over three days, also includes a packed conference schedule with a number of leading manufacturers and industry experts taking to the stage to share their expertise. As leaders in sealing porosity for die-cast parts, Ultraseal were invited to present their thoughts on the future of impregnation services and technology. The talk, presented by Ultraseal’s Business Executive, Zhang Xiaomin, and Commercial Sales Director, Dr. Mark Cross, focused on how Ultraseal is working with die-casting companies, automotive OEMs and tier suppliers throughout the world to embrace automation, sustainable sealing solutions and greater connectivity within the manufacturing environment. 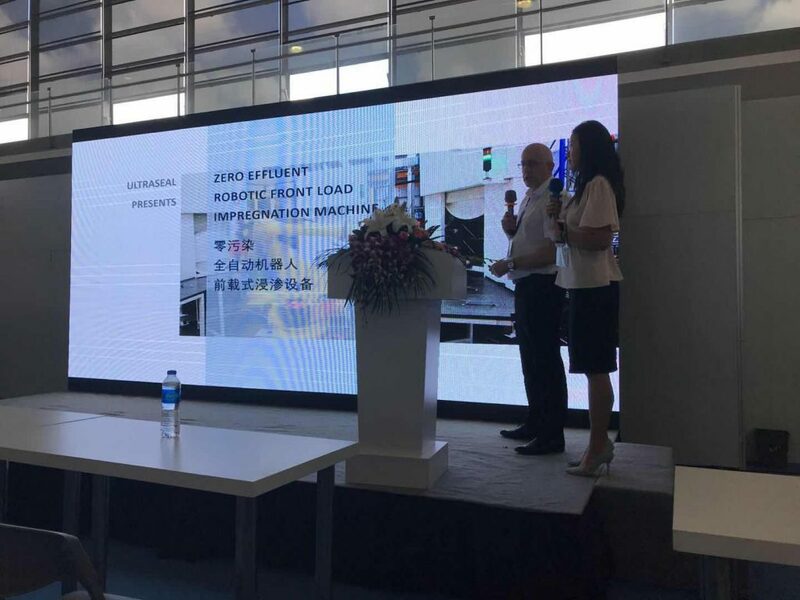 Including a technical overview on the impregnation process for cast materials, the presentation also covered Ultraseal’s recycling sealant, robotic loading vacuum impregnation systems, and the connectivity of impregnation technology to plug into digital manufacturing environments. 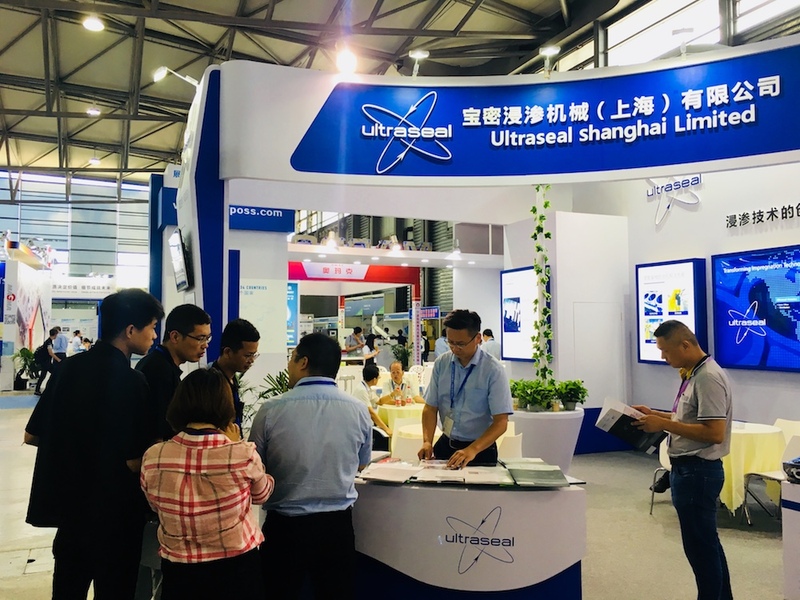 Throughout the three days the Ultraseal stand has been busy with delegates discussing their die-cast processes and the many options available to add value to castings by sealing porosity for high quality, leak-free parts. With a global network of service centres providing impregnation sealing services for cast components, managed service offering for on-site impregnation services, range of porosity sealants and in-house developed and manufactured vacuum impregnation technology, Ultraseal offer a truly complete solution to sealing porosity. If you would like to find out more about the porosity sealing chemistry, equipment, and services Ultraseal offer, contact us now using the form below.